Original CRAZY Skates Truck. Replacement truck for CRAZY VENUS or Apollo plates. 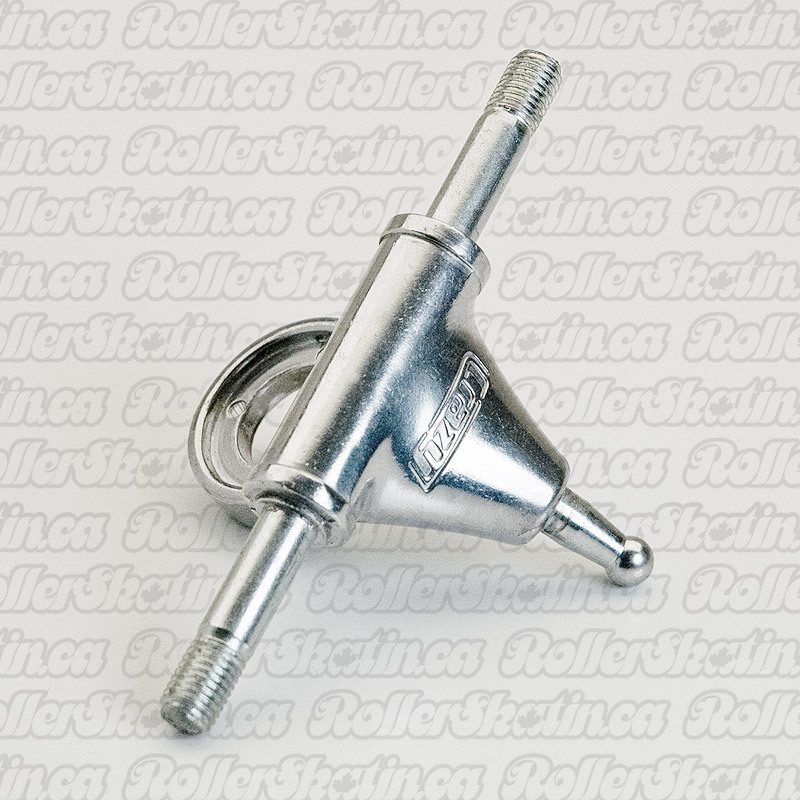 Standard 8mm axle size. Priced per individual truck.